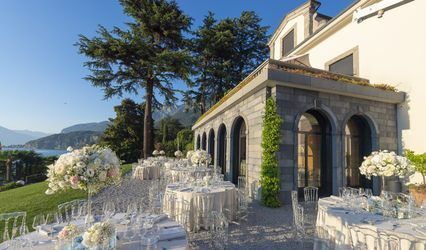 The countryside which embraces our venue, is the ideal setting for weddings in very typical italian style that will leave their mark. 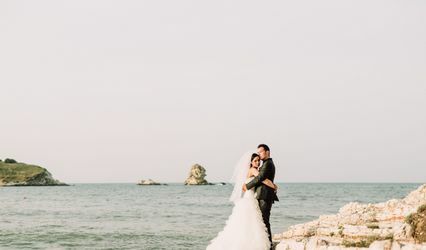 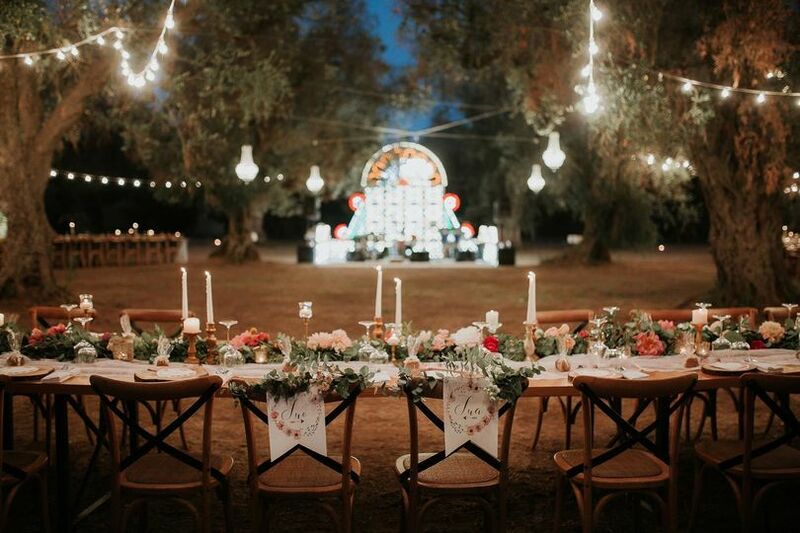 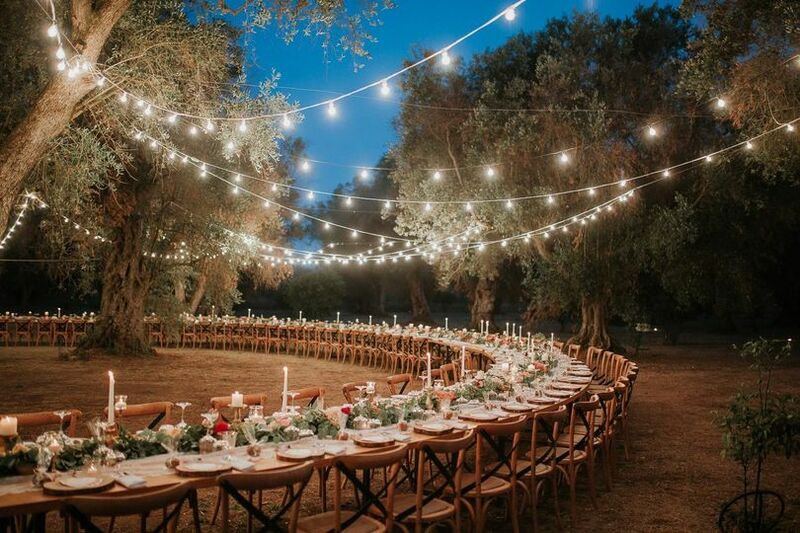 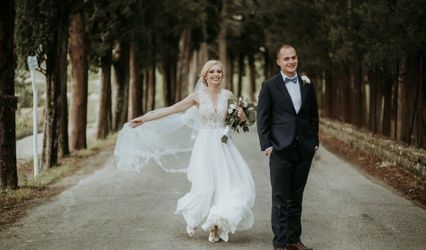 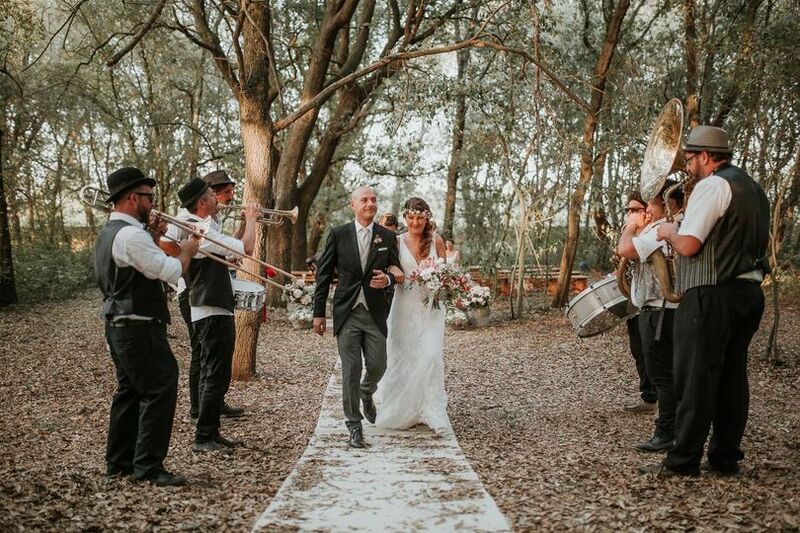 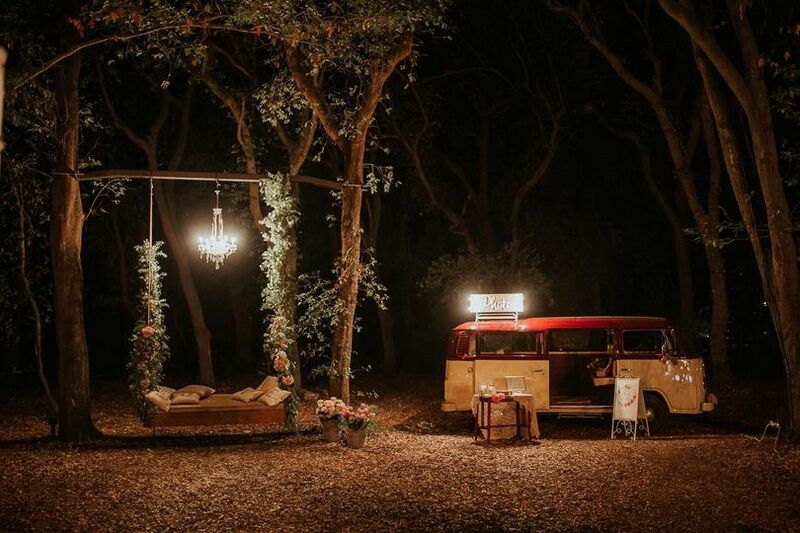 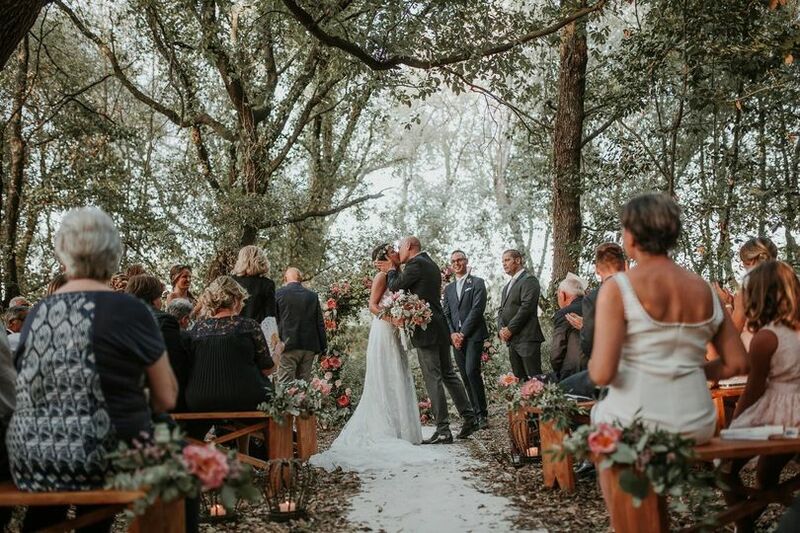 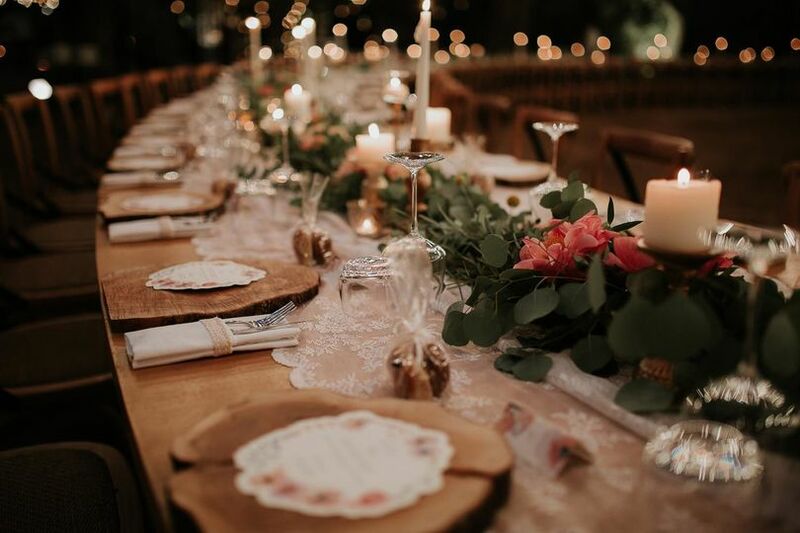 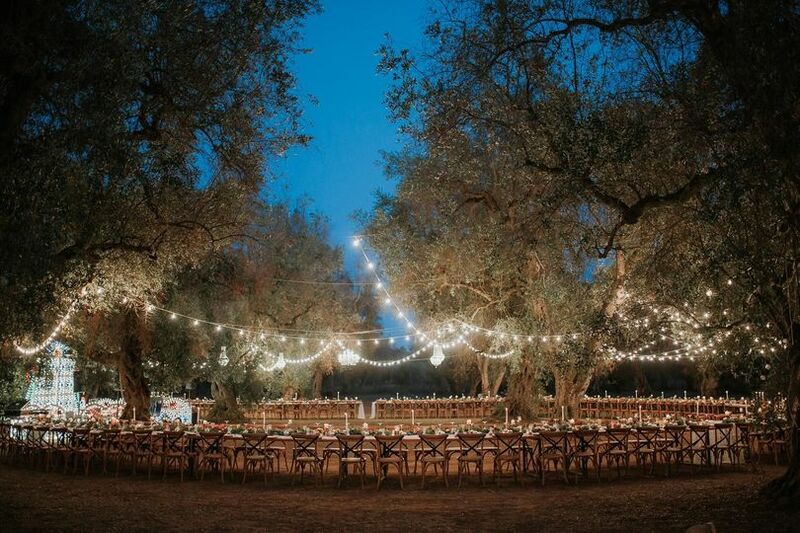 In addition to sharing the enchanting atmosphere of Tenuta Tresca with you, we accompany your choices and your desires with our services: wedding planners, catering and banqueting excellence. 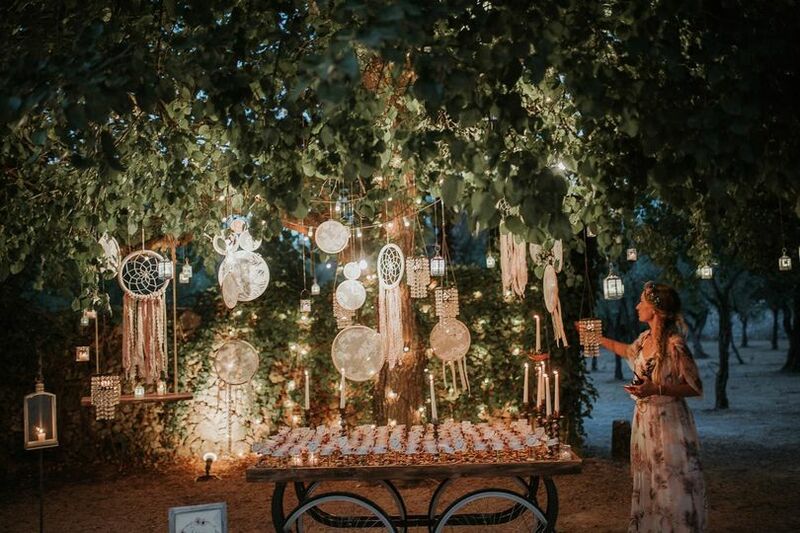 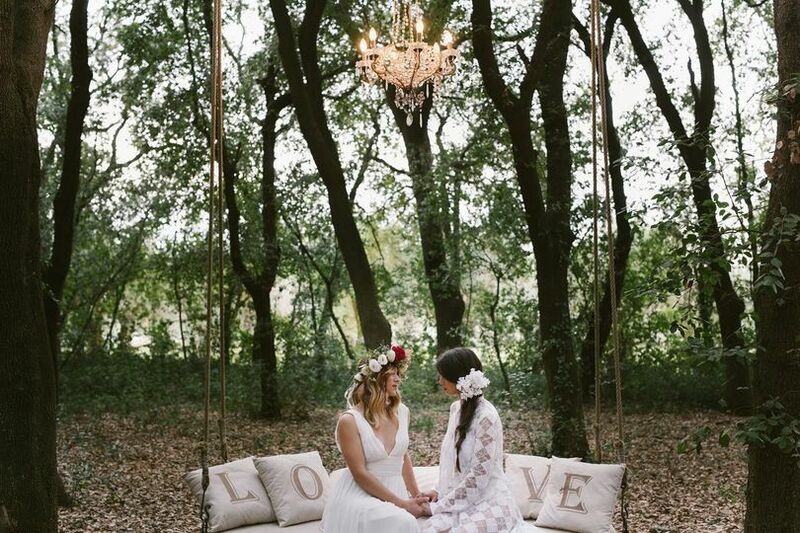 We offer our experience and our attention to detail to the service of your Special Day!